DJ Messy Marv Live In The Zone (YouTube) » Bodybyloud! The GetRight Spot! I had the pleasure of hearing DJ Messy Marv perform at Summer House 2018 in Columbia SC at the end of June and thoroughly enjoyed myself. Of course, I had to search for any of his available mixes on the web. Hoping to find something on SoundCloud or Mixcloud, I did my due diligence to no avail. Sad to say it was a tall task. I found many a "messy marv" yet none did house music like the one that rocked Earlewood Park. Thanks to DJ Ant B and In The Zone Entertainment, who also rocked the park, I was able to put together a YouTube playlist. I love to spread the word about DJ's doing their thing but it's hard to do when there's not much to share. Hope that somehow we can convince DJ Messy Marv to record and upload his awesome mixes to either Mixcloud, Podomatic, or SoundCloud, so we can enjoy the groove when we can't catch him live. Thank again to DJ Kelly Kel for bringing DJ Ant B, DJ Messy Marv, and all the other DJs to the house music desert of the Carolinas. Check out the Featured DJ post for DJ Ant B, Messy Marv, DJ Kevin Anthony, DJ Flava, DJ Oji, DJ Access 107 Tim G, Lars Behrenroth, Miloe, DJ Hilt, Black Terry and many others to come. If you're a "House-head" or have discovered a love of house music? Join Bodybyloud! 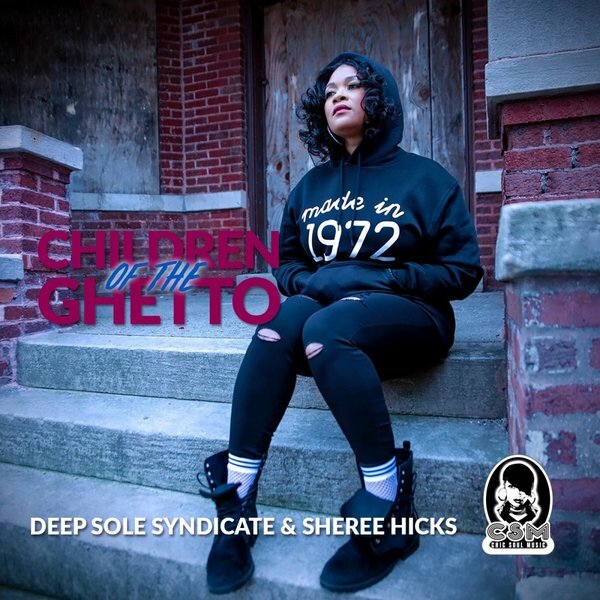 's Deep Soulful House Music Elevation Let's Cultivate and Elevate Good House music! Here's the latest activity in the group! 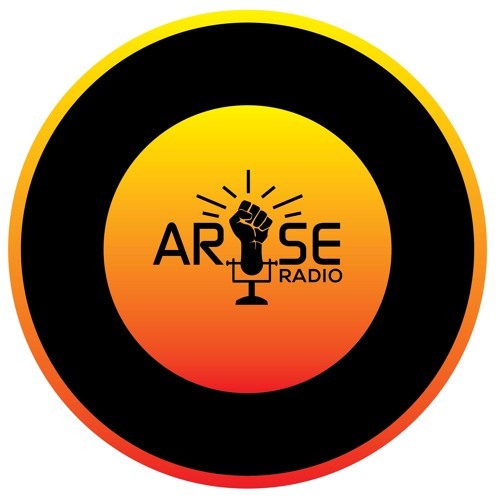 If you’re chillin’ at home tonight Join me in listening to ARISE Radio. Shazam​ and share your favorite tracks in the comments. Merry Christmas from The GetRight Spot!